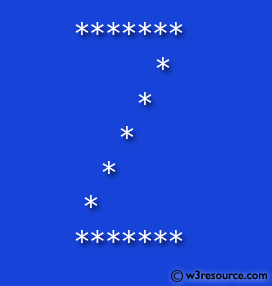 Write a PHP program to print alphabet pattern Z. 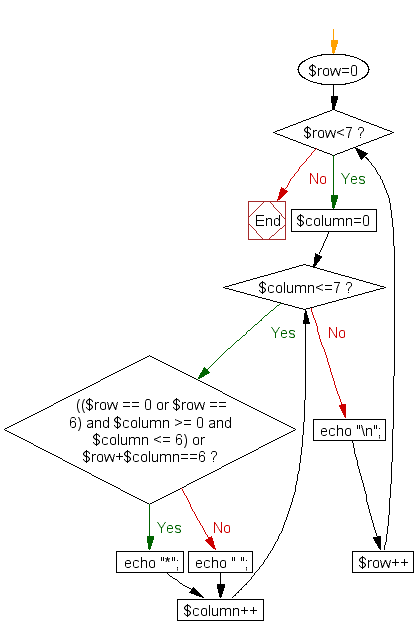 Previous: Write a PHP program to print alphabet pattern 'Y'. 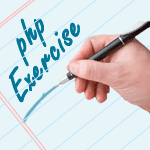 Next: PHP Functions Exercises Home.